Just one day after we got all excited about the prospect of an entry-level Audi R8, our hopes might be crushed. 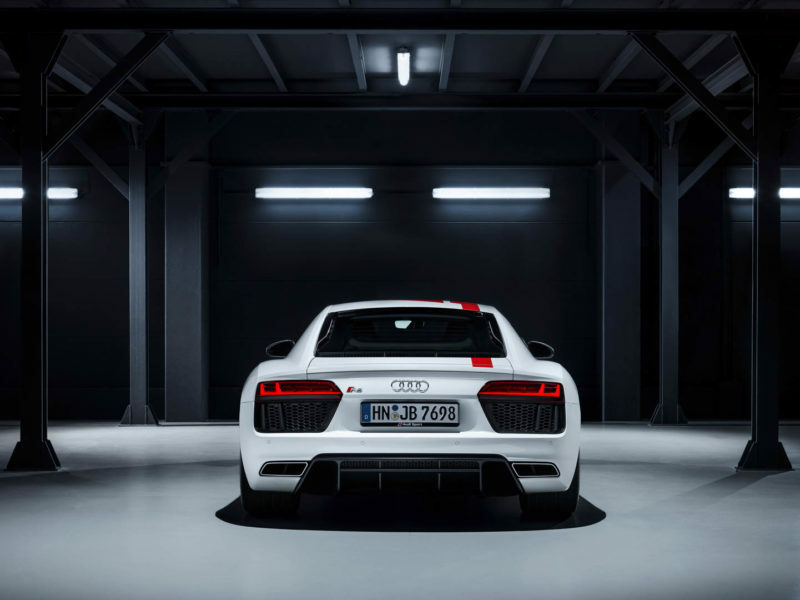 Yesterday, we learned that a European Audi representative claimed an entry-level Audi R8 V6 to be in the works. Now, we’re getting a report that a North American Audi representative claims otherwise. Though, there could be a possibility that Audi is working on a V6-powered R8 but that it will only be for the European market and that the North American market won’t be getting it. Considering the R8’s already low sales volume in the US, that’s no entirely outside the realm of possibility, as Audi might not feel that another R8 variant would make financial sense. And if that’s the case, that would explain why there’s a disconnect between European and North American Audi spokespeople. Either way, that’s sad news for us, as that means we won’t be getting an entry-level Audi R8 even if our European friends do. We were excited about such a car, as lightening the R8 and giving it more low-end torque could be really, really fun. So if you’re listening, Audi, give us an Audi R8 V6.